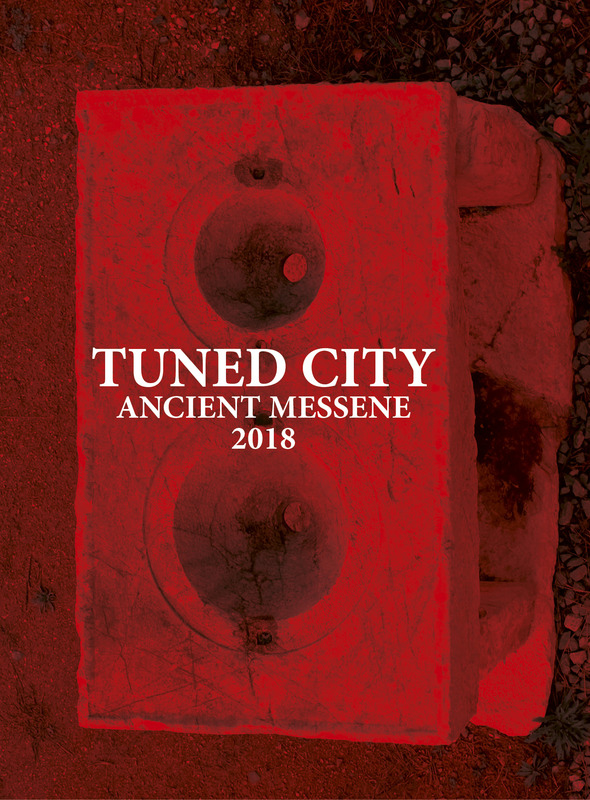 The next Tuned City will take place in June 2018 in Ancient Messene / Greece in collaboration with the Onassis Cultural Centre Athens in the frame of the Creative Europe cooperation project ‘Interfaces’. In spring 2017 we’ll kick-start the project with a series of residencies and workshops. We will announce a call soon, please stay tuned!